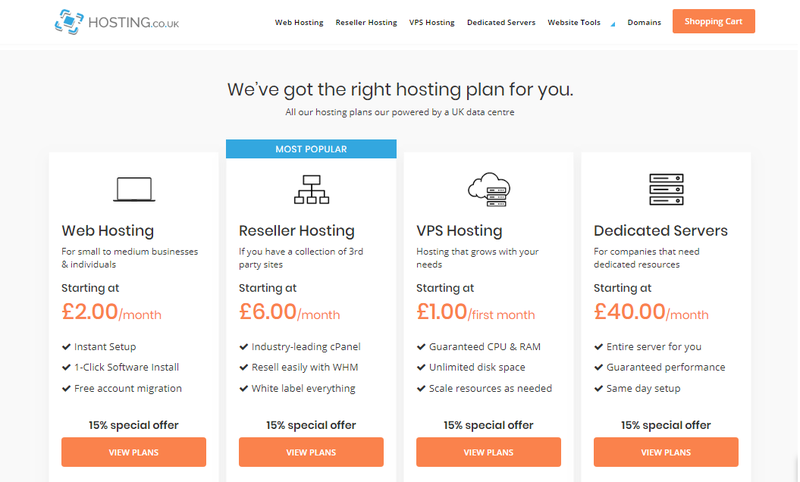 Nowadays, there is a variety of hosting kinds available. However, the main purpose behind every hosting is to host your content so that everyone can view and access it worldwide on the internet. The only different pertaining is in the structure of the hosting types and the various advantages they offer. According to hosting.co.uk, the best way to choose the useful hosting services for your website is to understand your purpose and what your site requires. Before That Ask 9 Essential Question to them , this will clear your hosting Doubt. Are you looking for a hosting plan for short-term purpose or business? Well if it is true then there is nothing better than choosing free web hosting as it is suitable for small business to share it with limited people. There are a lot of free web hosting providers on which you can trust and build your website. Apart from this, there are certain drawbacks to free hosting including customer support, security issues. Before selecting the hosting plan, it is necessary to know your purpose. Free web hosting can only be preferable in terms of a small website having personal interaction. In case of establishing a professional business, you should consider paid hosting plan that provides more reliability, customer support, technicality, security, and control. As the name conveys, shared hosting refers to the platform where you will be sharing the space with other users. Many clients are bearing the cost of the hosting so it is the most reasonable form of hosting for creating a website or e-commerce blog and other managing applications. In shared hosting, you can keep in an eye on the activities of corresponding users. Also, if anyone makes a huge scripting error, the whole server will pay for it. If there is sudden burst in someone’s traffic, it can ultimately lead to slow down of your website. Cloud hosting refers to the hosting technology whereby many individual servers simultaneously work all together as a big huge server. The main benefit provided by this hosting is that it can drive a huge amount of traffic to your website. It enables you to use the multiple resources of many servers in a network which makes it more scalable. In cloud hosting, it avoids the risk of DDOS attacks which submerge your website that can cause the server to crash. 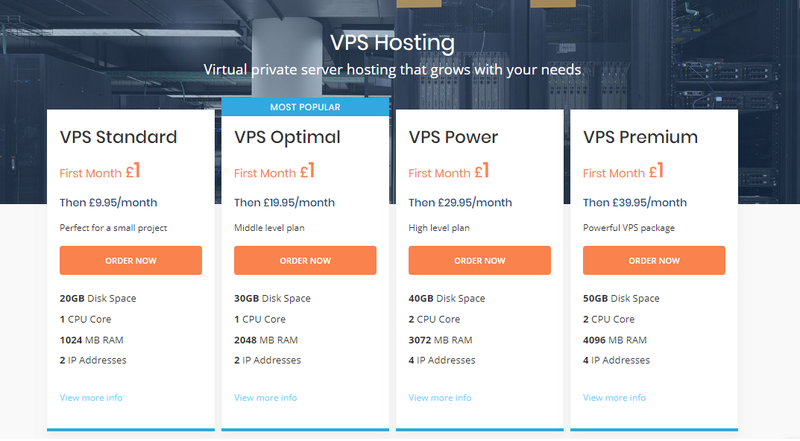 VPS stands for Virtual Private Server is the most famous hosting service in terms of management and up gradation. In the VPS, it is also similar to the shared platform but here the sharing process is different. The VPS system of hosting consist of limited to 15-2- users only which provide more space and comfort of operating with the help of hypervisor. For instance, there are 10 users working on a hosting then each one of them will get 10 GB of RAM and 200 GB of hard disk. Also if you speed up your RAM then your site may go down but the others will remain the same. It is because of this hypervisor that provides this separation and smooth management. Another preferable advantage offer by VPS hosting is that it is more flexible as in shared hosting you really can’t make changes in your environment as it will affect other users also. Whereas, in VPS hosting you can make modifications in the environment due to the virtual machines service. When your business turned into an established one and requires more than a sharing space, then it should opt for dedicated hosting. It is a kind of server that is completely dedicated to provide you with services and understand your requirements. It facilitates fast performance and along with it manages all your tasks so that you can focus on other important areas. On the other hand, the cost of the entire server will be your responsibility. 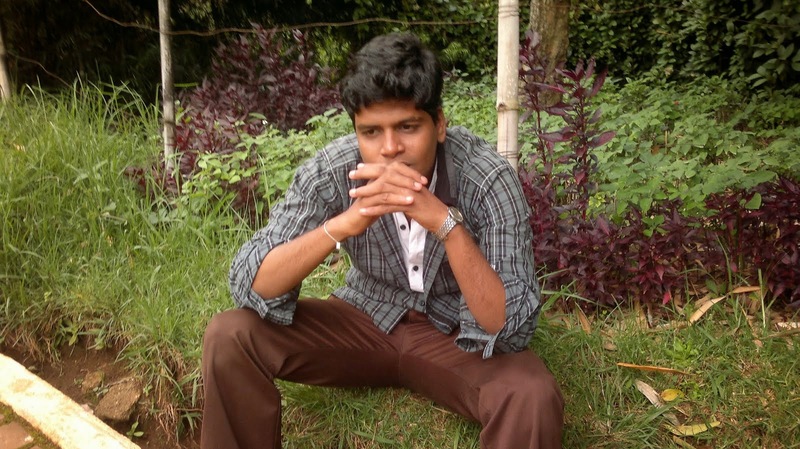 However, choosing this hosting without having basic knowledge about hosting is wastage of time and money. Choosing for an appropriate hosting package depends upon your needs and also you should have known the various types of services provided by different hosting plans. Hopefully, with the help of above-discussed information, you will be able to select the right hosting for your website.